After album upon album with The White Stripes, The Raconteurs, and The Dead Weather, Jack White releases his first solo album. Jack White is one of the best guitar players alive. End of story. His work with Meg White in The White Stripes sealed his place in music history. Since then, he’s been involved in a number of side-projects, but ‘Blunderbuss’ is the first album with his name on it. 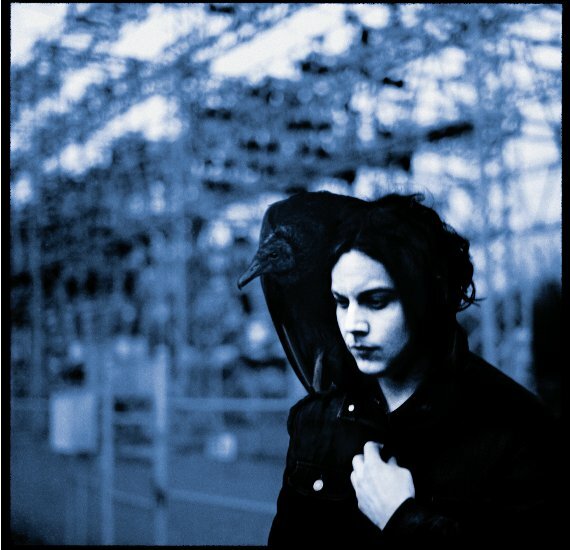 It’ll take time to see how it stacks up against albums like ‘Icky Thump’, but there’s no denying that ‘Blunderbuss’ is pure Jack White jamming. The video for the single ‘Sixteen Saltines’ sums things up quite nicely. If you enjoyed that, check out the latest single and one of my personal favorites, ‘Freedom at 21’. ‘Blunderbuss’ was released on April 24 and is now available wherever music is sold.